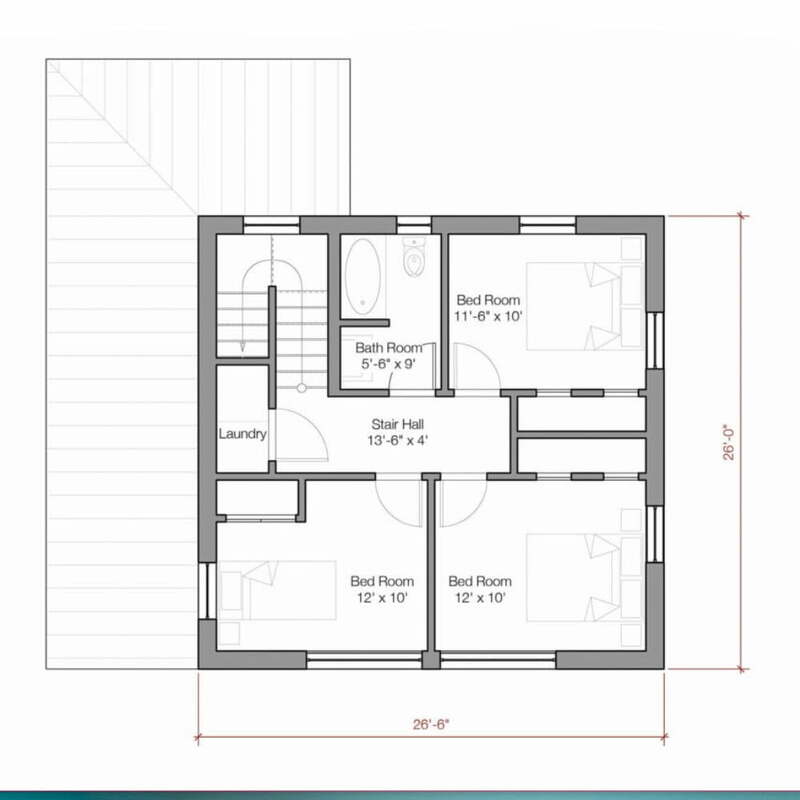 The Go Home 1600 sq ft prefab home model by Go Logic is a two story 1,600 sq ft modern home offering four bedroom and two baths. 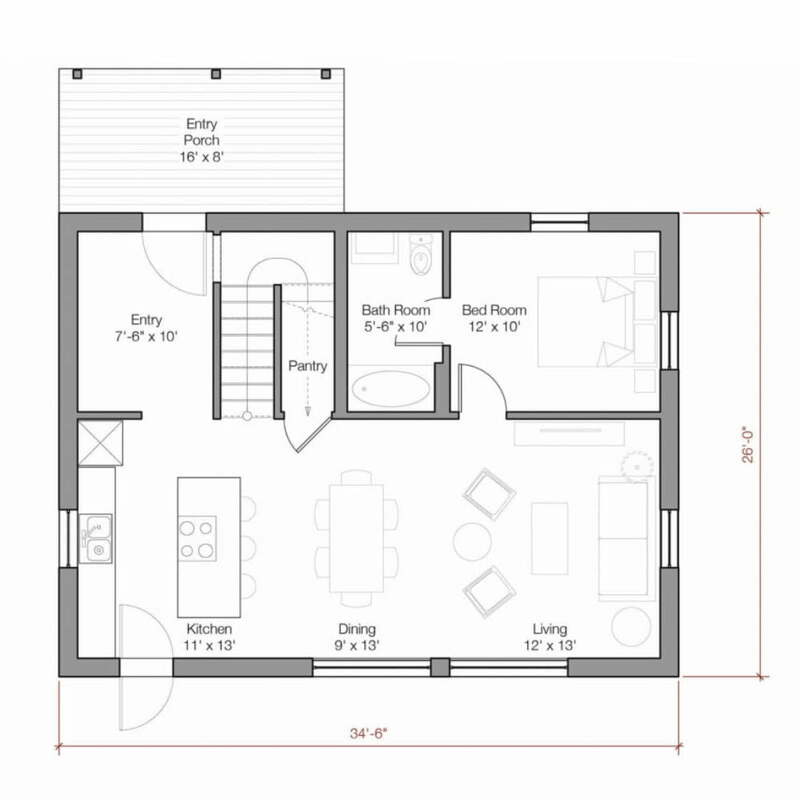 The main level offers open concept living with shared kitchen, dining and living room spaces. 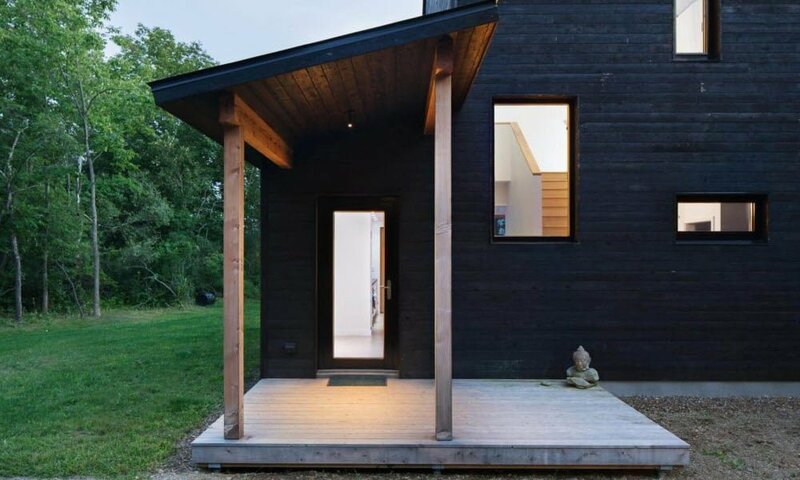 The entry features a large entry deck that opens to an entry mudroom area. 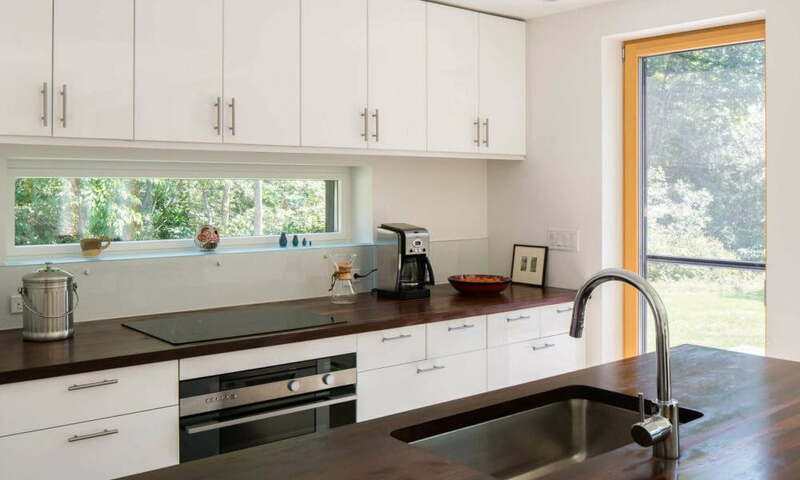 The kitchen offers a small pantry and all of the four bedrooms, a full bath and a laundry area are on the second level. 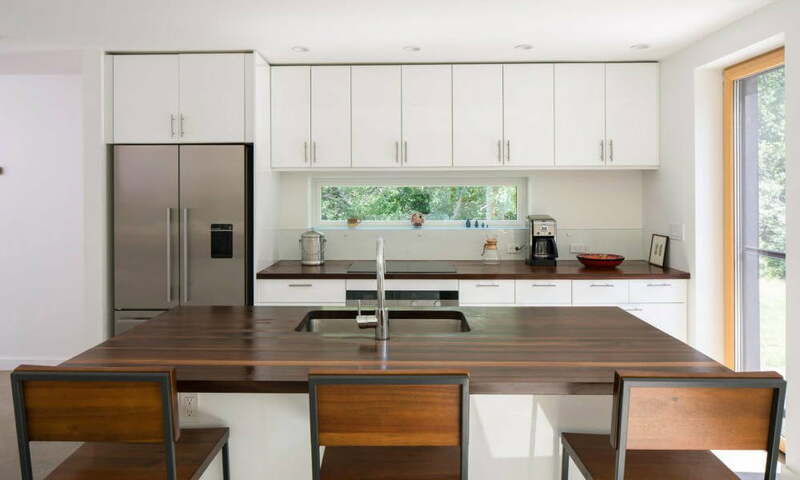 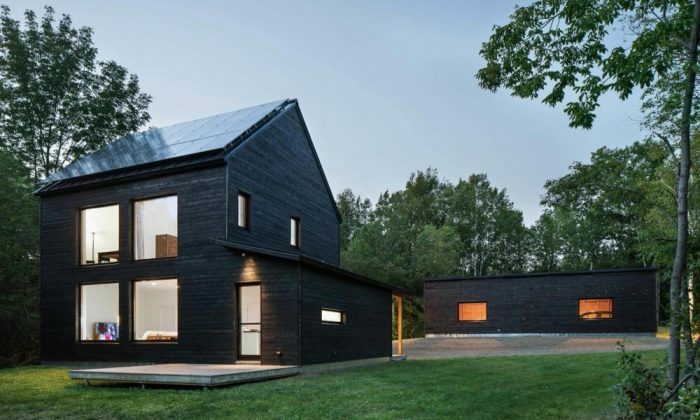 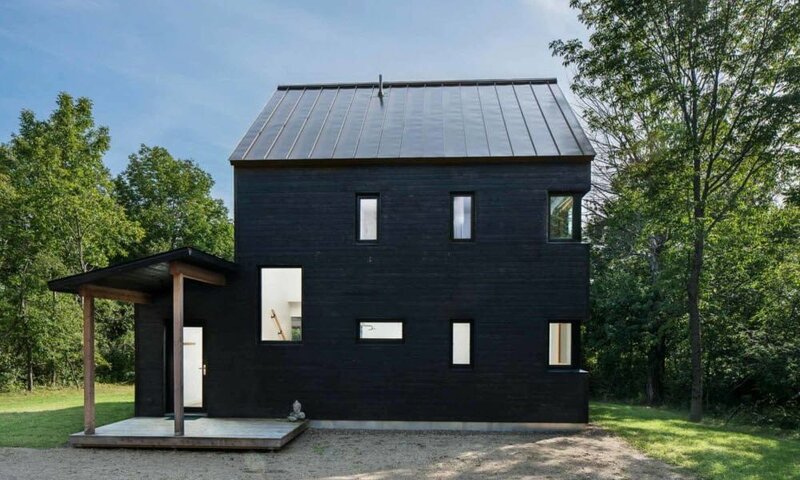 The home features over-sized windows providing tons of natural light and passive heat. The home can be built to attain the USGB LEED platinum certification and is extremely energy efficiency and low cost to heat and cool.